For the life of me I can’t figure out how old the seller of this car is. 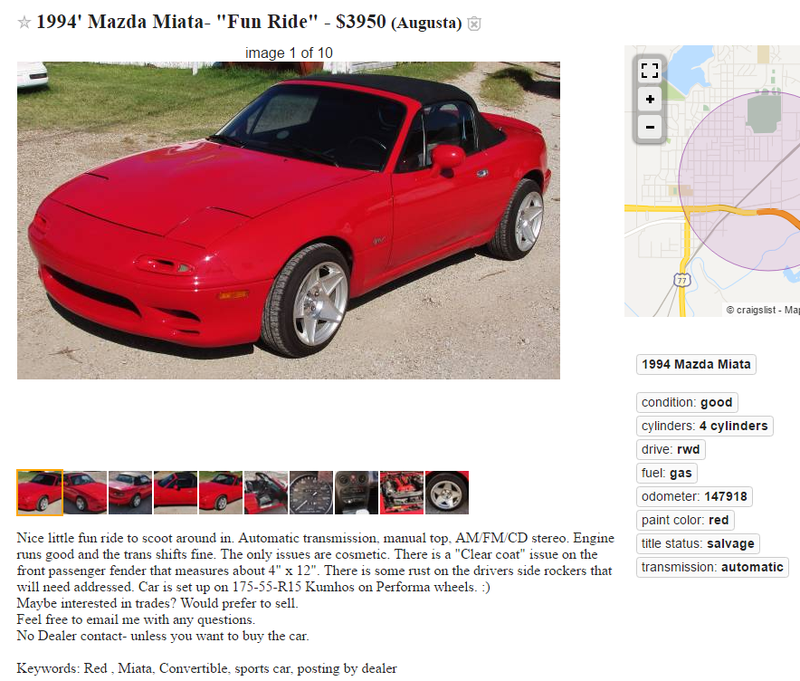 The ad screams “old guy”, the automatic transmission and style bar (eugh) scream “old guy”, but it has an aftermarket bumper, stretched tires on aftermarket wheels, and TSIs, which are decidedly not old-guy mods. Whut?